All throughout history flowers and their essences were used by Australian Aborigines, ancient Egyptians, Malay, Europeans and African cultures. Each used flowers as a whole or their essences in different ways and the healing properties of plants and flowers were based on the Doctrine of Signatures. 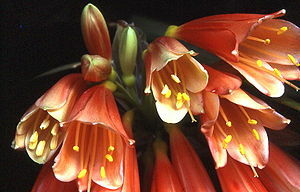 The shape, colour, growth, features or scent of a plant/flower indicated it’s healing property. The knowledge of essences and their functions have been diminished or lost over the past centuries and it was thanks to Dr Edward Bach that essences were revived again (1886-1935). Over the past 20 years research into the use of essences has been developed and the healing properties of plants, herbs and flowers have been documented. Ian discovered the healing properties of Australian bush flowers and verified his information with kinesiology, kirlian photography and medical electronic diagnostic equipment. 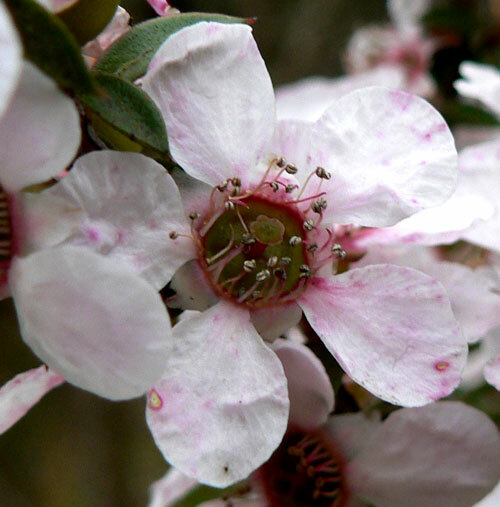 Today there are 69 different Australian bush flower essences. A lengthy consultation is very important when seeing a therapist certified in Australian bush flowers. A therapist may choose to test the essences through muscle testing (kinesiology) before a prescription is given and up to five essences can be used at any one time. Once given a bottle of remedies, 7 drops should be applied directly under the skin morning and evening for two weeks. After two weeks, the situation needs to be reviewed with a therapist to see if some of the issues have been resolved. If that is the case, a person may want to address other issues or situations and stop taking once balance has been regained. Some essences are for immediate situations (an emergency) and others can work on long-term issues or emotions. If a person has had an emotion that has been affecting them for a long period of time or years, the therapist may repeat the same remedy for a little longer than two weeks. It’s an excellent remedy for those unwilling to follow through, lack commitment, suffer from mood swings and get bored easily. Found in all states of Australia. An essence for low self-esteem, disliking oneself and a held in personality.